ELDERLY CARE in 2019 - 3 tips you you need when planning elder care! The health and wellbeing of our friends and family is of paramount importance to us and therefore choosing elderly care can be a tough decision to make. Looking after ourselves and our loved ones are lifelong tasks; but tasks that can become increasingly challenging with age. Maintaining a good quality of life is the key factor; but identifying how to do this is not always straight forward. The following outlines some considerations designed to help you make the right decision for those who may need elder care. How do you prepare for elderly care? People in the UK are living longer, but not necessarily healthier lives. As a result, the number of people who require elder care in their old age is increasing dramatically. There are currently three million people over 80, and this number is expected to almost double by 2030. There are also an increasing number of elderly people living on their own, increasing the demand for specific elder care. Ageing is not inevitably associated with failing health, but many elderly people are living with one or more long-term medical conditions, and for a significant number, advancing age brings complications and failing health. If you are preparing for or looking after an elderly paretn, here is a great video that shares a whole bunch of fantastic tips. We really recommend that you watch it. How to pay for elderly care? The costs for elderly care can easily be in excess of £100,000. This, as you would expect is a shock too many as they consider ways that this care could be funded. One of the most popular ways to pay for elder care is equity release. This allows you to take a lump sum, tax-free, from your home to pay for your care. Try the calculator below and see how much money you could get towards meeting your care costs. You can read more about the different ways to pay for care here. – Making a Will – Having a Will will ensure that your wishes are carried through and that your assets go where you want them to go. If you do not have a Will, the government will decide what to do with your money. Read more here. 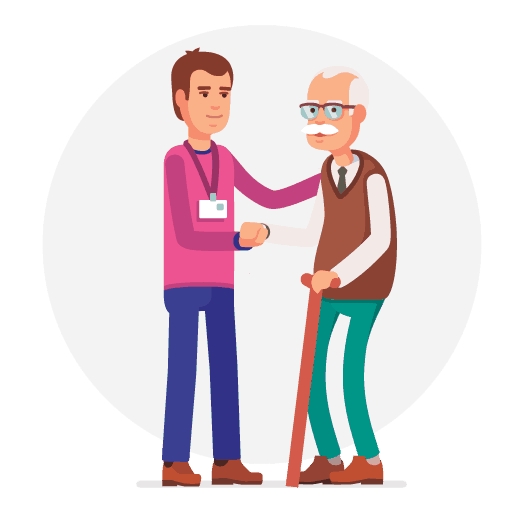 – Get a Lasting Power of Attorney – It is essential that you think about who you want to help make decisions on your behalf, in case you are not fit enough to make them. You need to get a Lasting Power of Attorney set up early. There are two types that are primarily used. These are a Health and Wealth or a Property and Financial Affairs power of attorney. – Estate Planning – If you have some assets that you need to think about how you protect against inheritance tax. Again, this needs to be done early and can also help you avoid paying care fees. Does your elderly relative need help? It is very rare for the elderly individual to notice themselves whether they need care or not. Typically it is those closest to them who notice the changes in behaviours and abilities and consequently the need for elderly care. This in turn can create challenges as – particularly with them having been your parent or care-giver – they are used to looking after you and are often fiercely independent. There are also some simple changes that they can make to their routine. For example, if someone is living with dementia, then having a dementia clock in the house could make someone’s life easier. You can read our guide on buying a dementia clock here. Furthermore, it is not uncommon for them to be ‘set in their ways’, like their routine and familiar surroundings. Change is scary, particularly when it feels like it is happening without control. Think about what your loved one is going through and try to be as empathetic as possible in all your actions and conversations. How do they cope at home? Is the house clean and tidy? Are they eating well, and looking healthy? Are they maintaining their personal hygiene? Here is a useful video that looks at to the common health and wellbeing issues that impact the elderly. Dementia/delirium – We have a section on this website specifically looking at dementia and the different types. You can read more about dementia here. Requirements for elder care can therefore be very varied. From support for the general activities of daily living, such as washing, dressing and eating etc. to much more focused elderly care, related to specific and serious health issues. When a loved one or dependent shows signs of mental or physical decline, or possibly both, it is vital to find the most appropriate elderly care available to manage their requirements. In the first instance the elderly person themselves needs to acknowledge that they may have a specific need. Often, elderly people are reluctant to face the fact that they are not managing as well as they used to. They can also often be frightened about what the future holds. Openly discussing what they can and can’t manage in a calm way will help them to make the right decisions. Can they manage at home? Can they manage the housework, cooking etc? Can they manage the stairs? Are they able to fix things around the house when they go wrong, or call someone who can? Are they nervous about living alone? Can they hear the door, television, phone? Do they feel isolated or lonely? Can they get out and about? How easy do they find it to move around, shower and dress? Is their current home too big to manage and is it convenient for the local shops? What are the elder care options? If you feel elder care is the next step this in itself can lead to overwhelming questions: Will my relative have to leave their home? What sort of care do they need? Where do I find the right care for them? How do I know what the right option is? 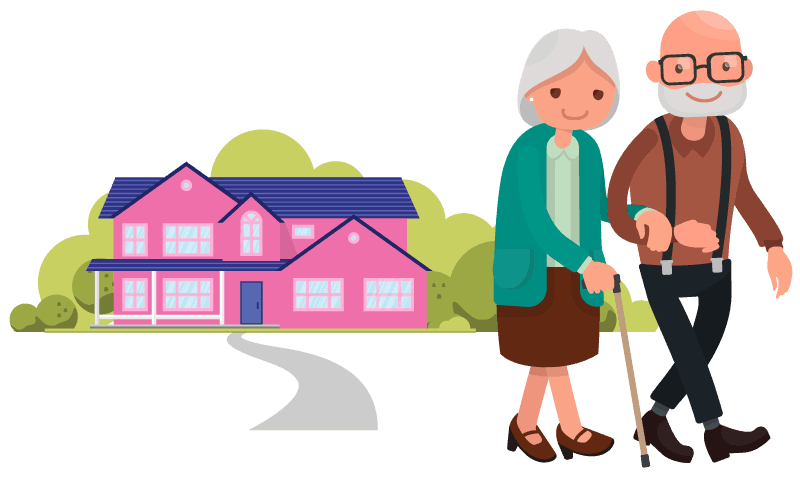 Elderly care typically is split between residential and home care. The decision about which elderly care option you and your family choose depends on a number of factors and is ultimately a very personal decision, entirely dependent on the individual and their personal circumstances. If you are looking for more help, you can visit sites like Age UK who can recommend local support that could be available. Home care / domiciliary care is a great option for those who don’t want to leave their home, and is often more financially viable. However, consideration needs to be made as to whether someone’s home is suitable for their changing needs, and whether there is space for a home care provider. 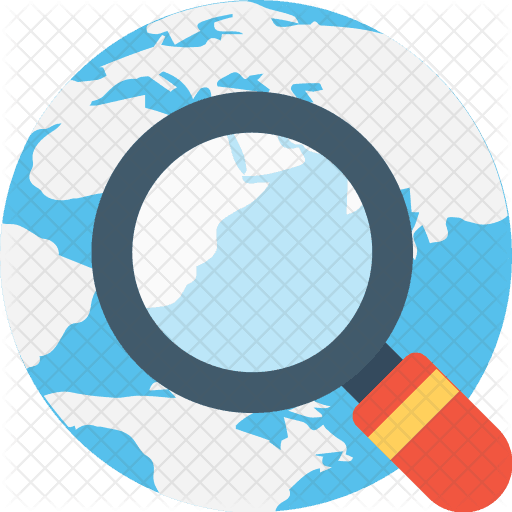 You can search for a home care provider below. Live in Care is increasingly becoming a popular option. In particular it is replacing moving in to a care home. The benefit of live in care is that you get to remain in your own home and received personalised 1 to 1 care. You just dont get this kind of attention in a care home. You can read more about live in care agencies here. Residential care is not for everyone, but is the right option for some people. Typically, residential care homes are set up to provide comfortable living specifically for elderly care – if not purpose built, they have usually been renovated to account for a wide range of circumstances. In addition, the social aspect they provide can be a key deciding factor for some individuals. If you are looking for a care home, we recommend you watch this video that tells you the key things that you need to look out for. It is important that if you feel you need a second opinion about elderly care that you seek it. Beyond the information available on websites like this, a healthcare professional is often well-placed to answer your questions and allay your fears. While a GP, for example, cannot discuss with you other people’s health without their consent, you can raise your concerns. If it is the same family doctor, they might be able to take your concerns on board when they next see your relative. If it is not the same GP, it could still be a really positive conversation; they may well be able to outline possible next steps you can take and identifying key signs and symptoms you can look out for. Remember all doctors are bound by patient confidentiality and without a full case history can only impart so much information; but with that said they can help you to feel informed about the situation. How do I find elderly care help? As you tackle this significant change to all your lives ensure you feel informed and supported in all your decisions. The UK Care Guide site has been developed to provide you with insights and information to help you at this time. Whether it’s learning more about their condition through our guides, or as mentioned above understanding the different care options (residential or home care), this site has been developed to provide you with a forum that answers those questions. One of the key areas that can feel very overwhelming is the associated costs. Our care calculator and benefits overview are useful tools to provide insights into what the costs may be and how you can be supported. Ultimately, it is important that through this challenging time of change, it’s important to know that there is information and support available for you, your relatives and all concerned. The more informed you can be the less intimidating and overwhelming the situation can be. Click the boxes below to read up on other important topics related to elderly care.